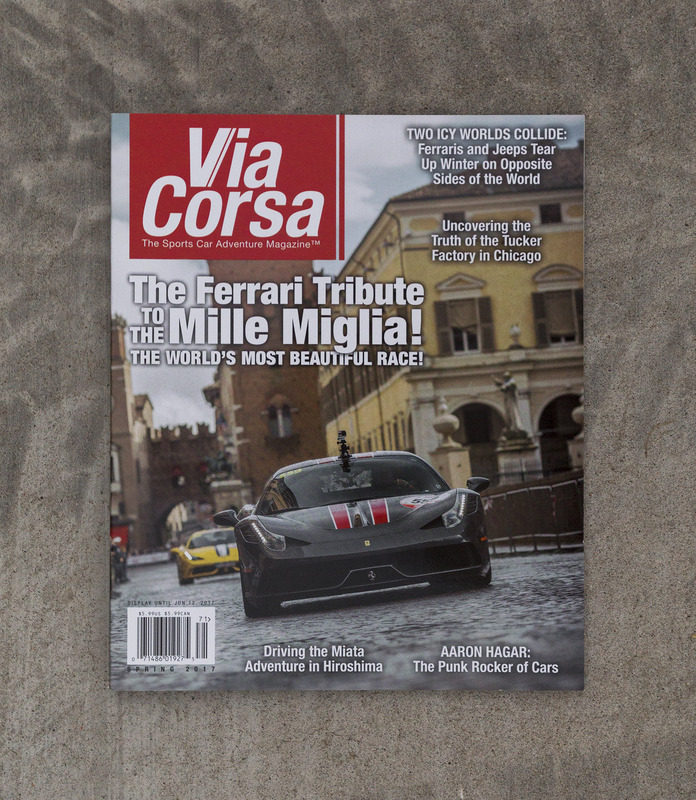 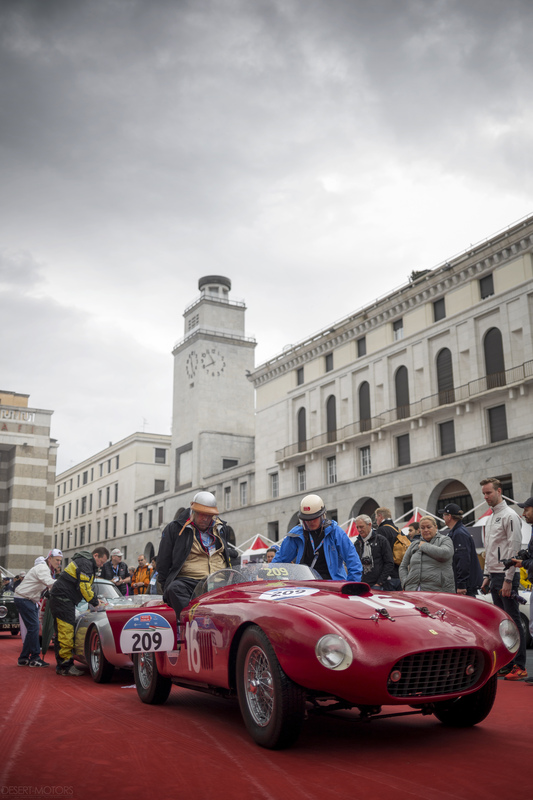 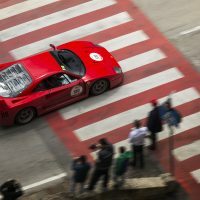 In May of last year I was tasked with traveling to Italy to cover the annual Mille Miglia road rally for Via Corsa Magazine. 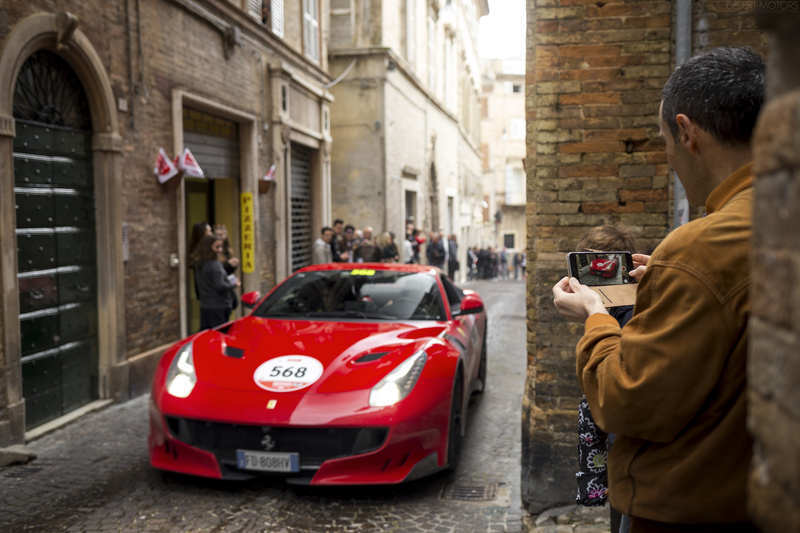 It was an exciting, but stressful assignment as I was traveling almost six thousand miles to a nation to cover an event I’ve never attended with a route we weren’t yet given. 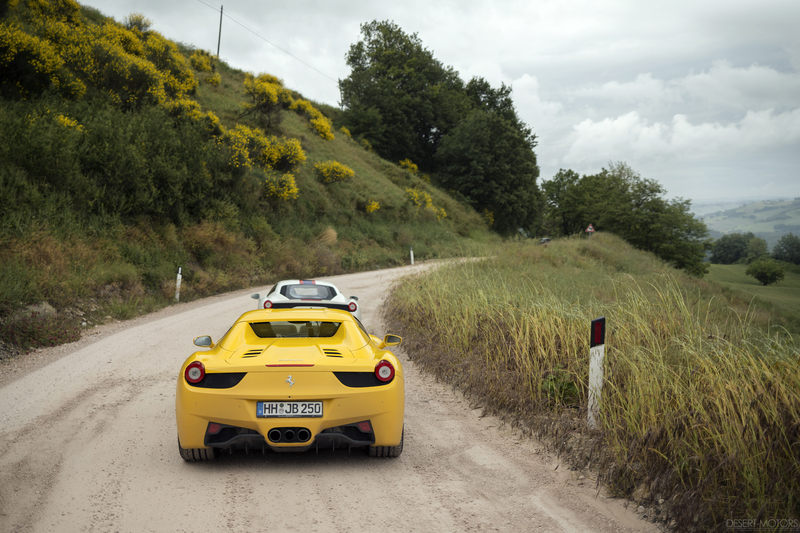 We sat down as a group and came up with a plan of attack. 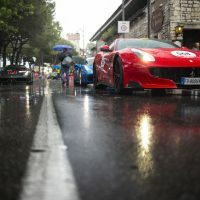 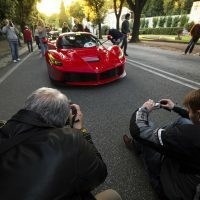 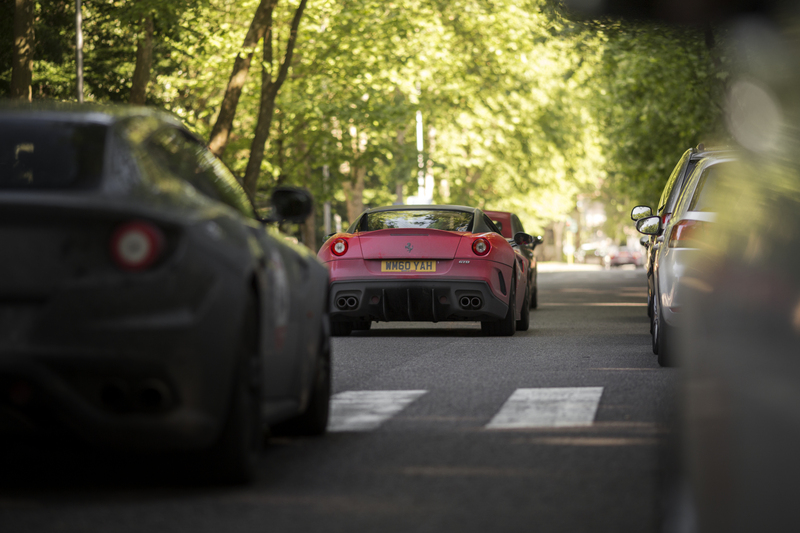 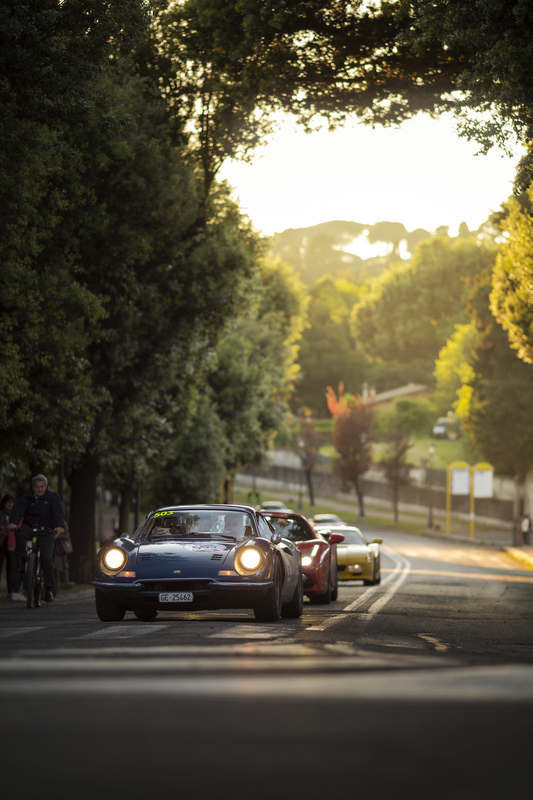 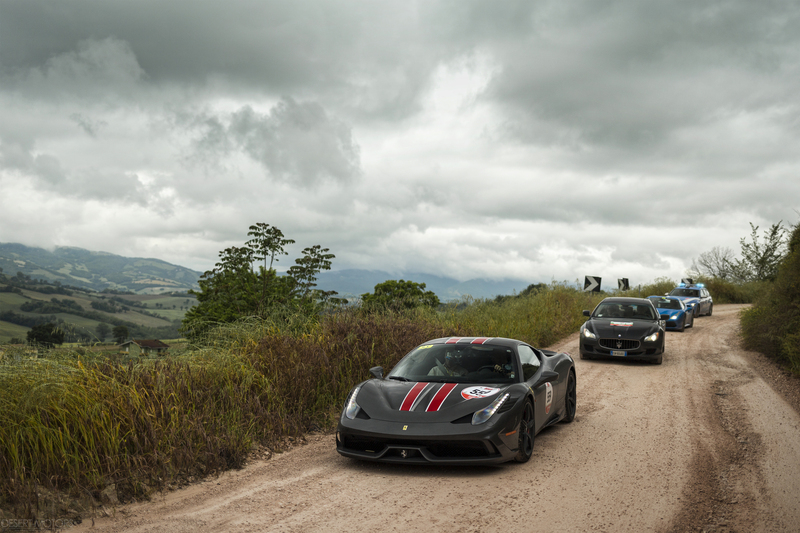 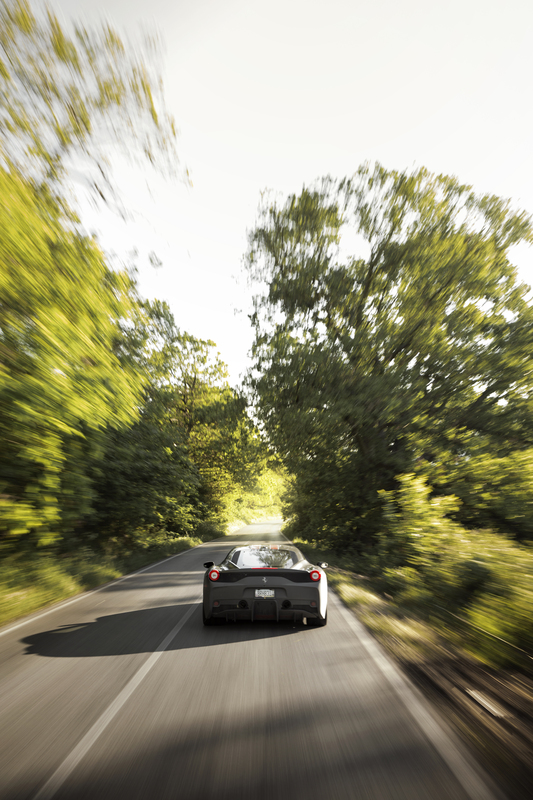 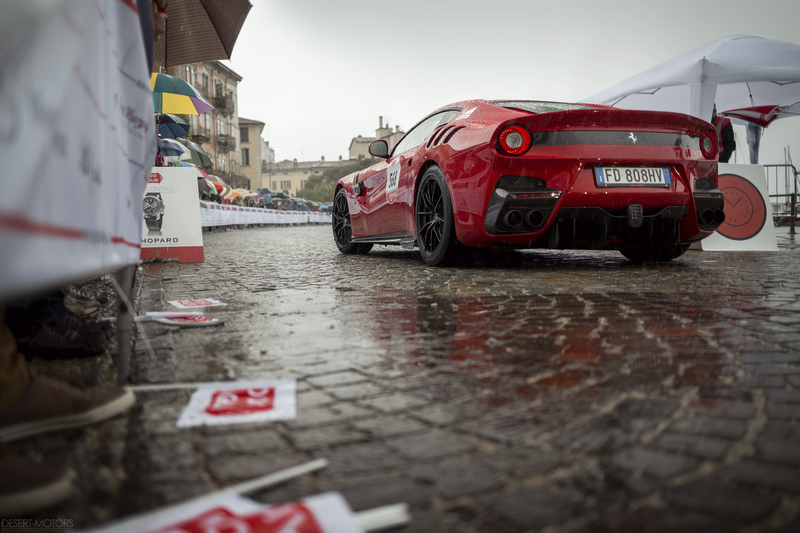 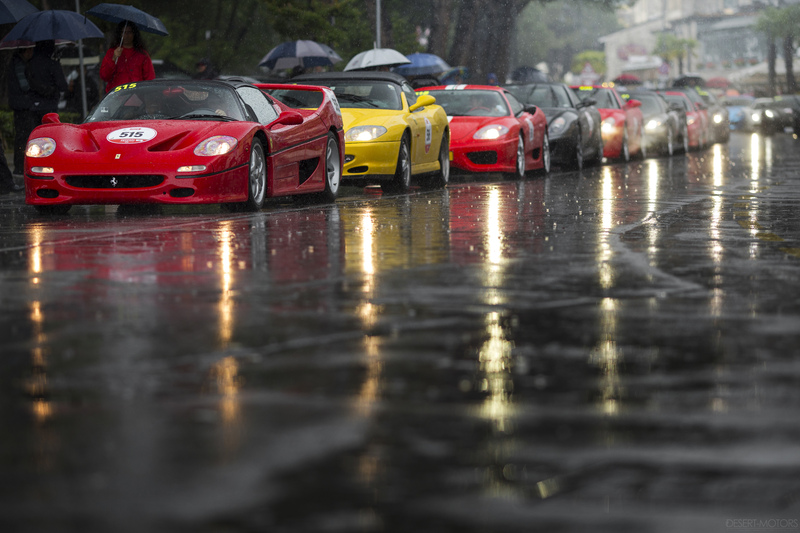 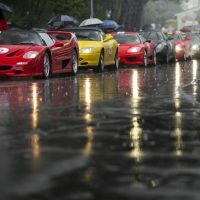 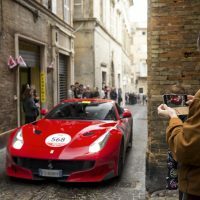 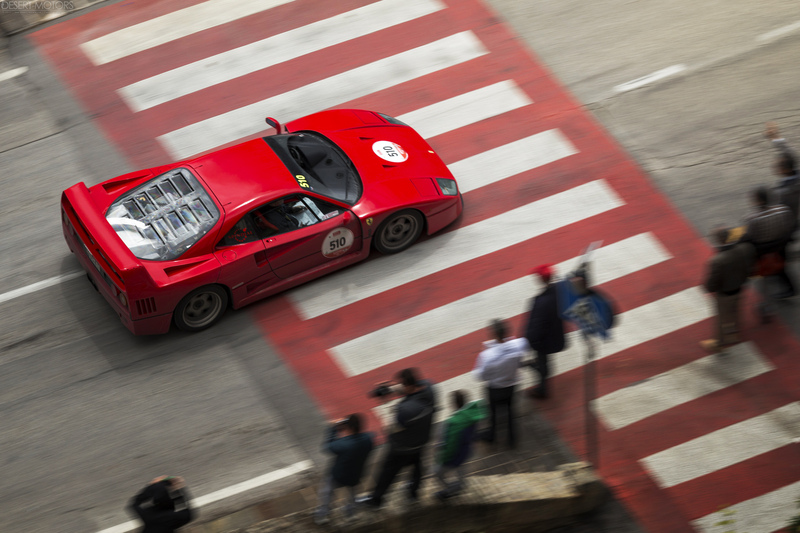 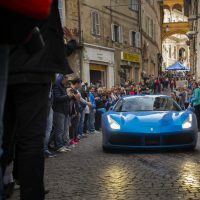 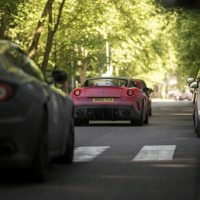 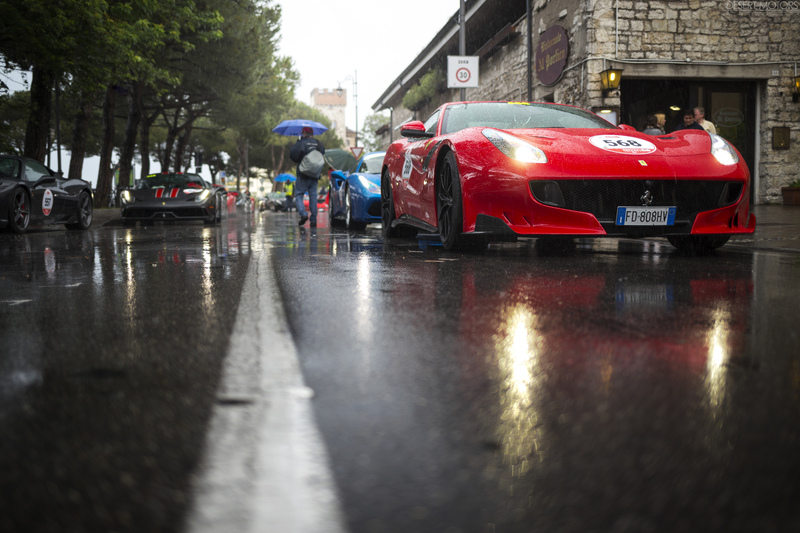 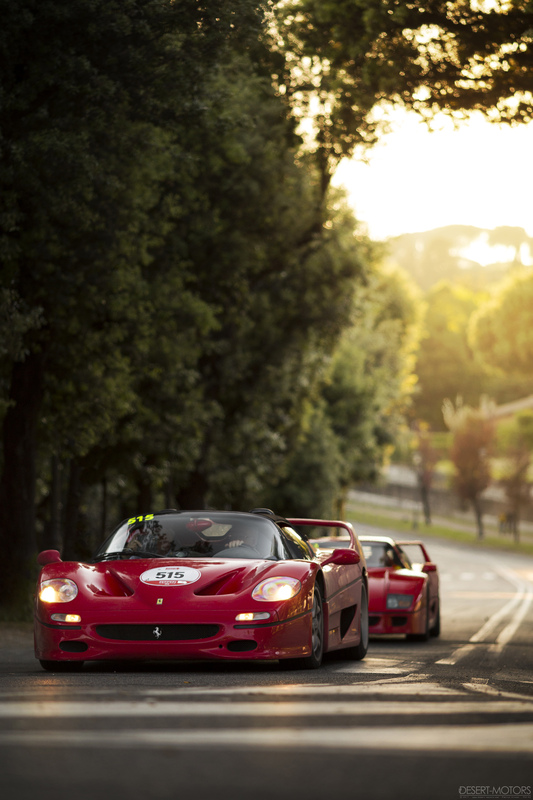 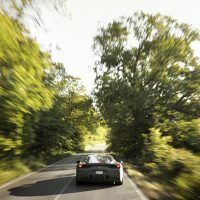 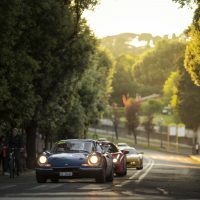 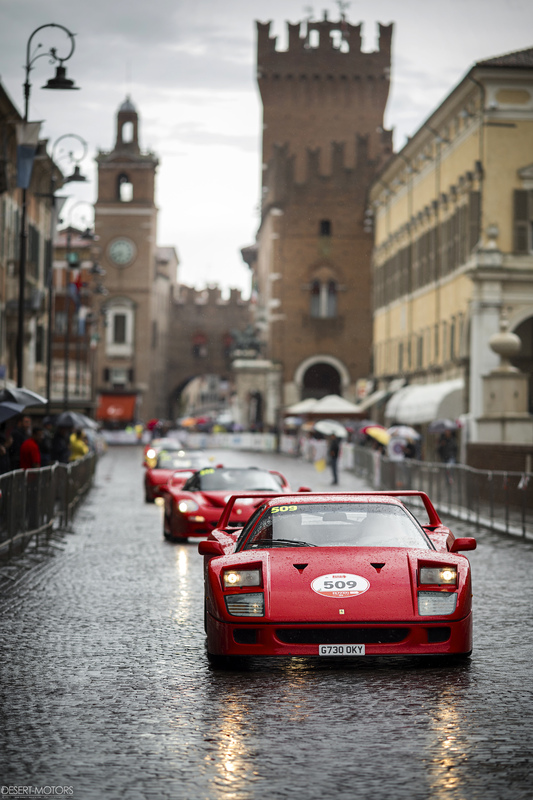 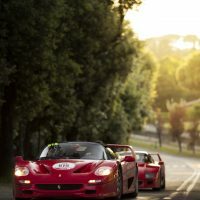 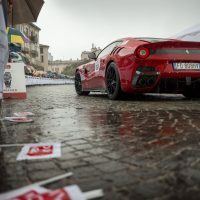 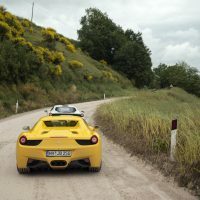 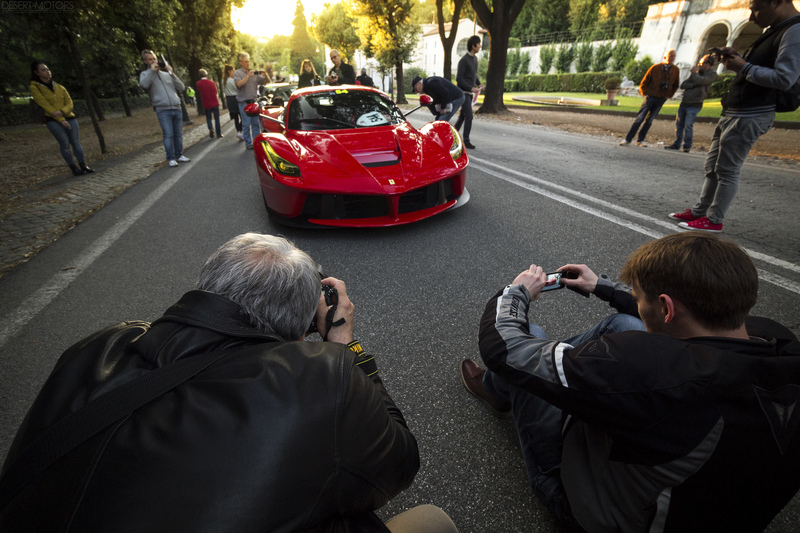 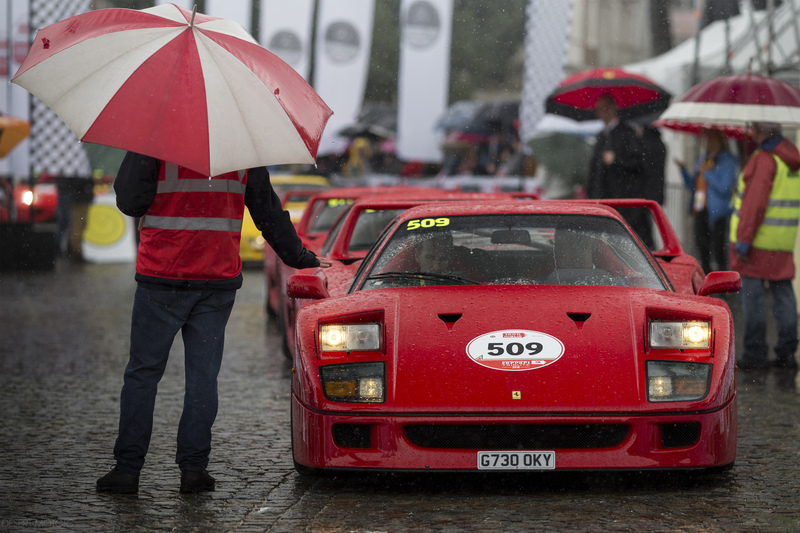 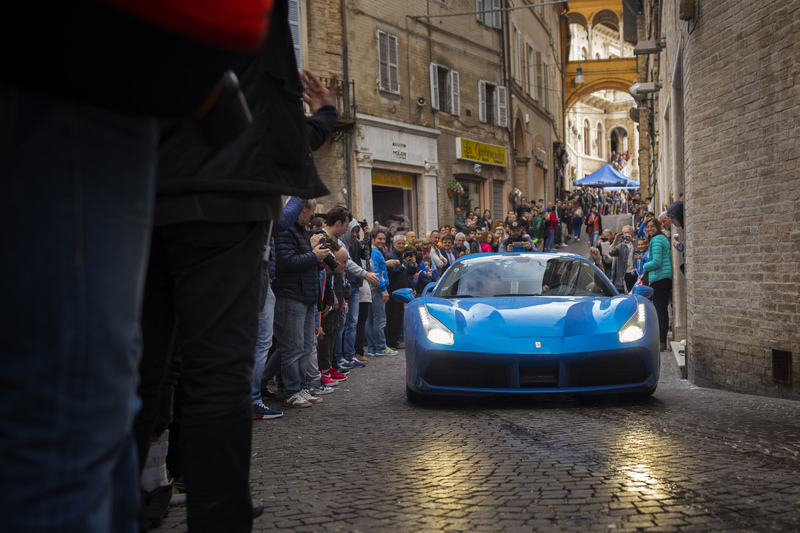 I traveled in a Via Corsa media car and we had to not only coordinate with the Via Corsa team running the rally in a modern Ferrari, but also had to make sure we were able to capture the larger, vintage event as well. 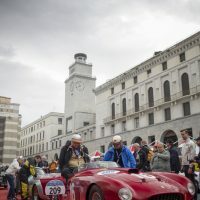 It was a long, memorable week with an average of about four hours of sleep a night, but it was a hell of a ride and I think we came home with great photos and a fantastic article.